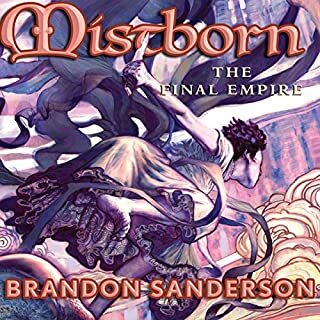 The book was a good, epic fantasy story with mostly interesting characters and an intruiging plot. Michael Kramer is one of my favorite narrators, always bringing that balance of reading a story without adding extensive theatrics, and does that well in this book too. 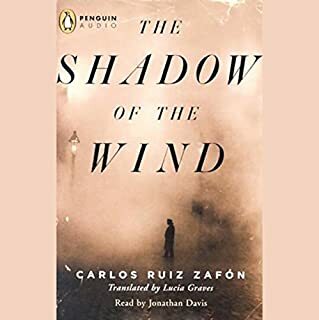 This would have received four stars if the narrator had nixed the horrible accents. It was a great story, following one item like it did, tying the past and present. Sadly, I found myself cringing every time the narrator used an accent, but persevering because of the story. 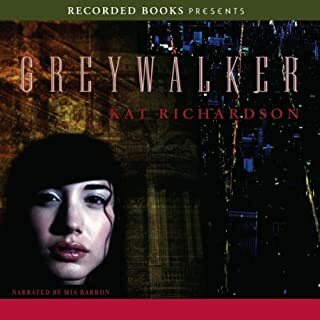 Although I enjoyed the world Richardson built this story in, I did wonder at the motivations behind many of the characters in the story. I kept wondering why all of the secondary characters continued to help the main character except to move the plot along. She gave them no reason to continue to help her. The world-building and the mystery were interesting though. 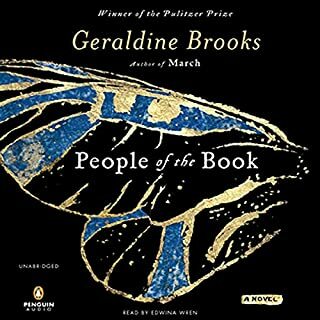 The narrator I found overly melodramatic and the voices she used for the males drove me to distraction in their silliness. This may be one of those books that is better read than listened to. 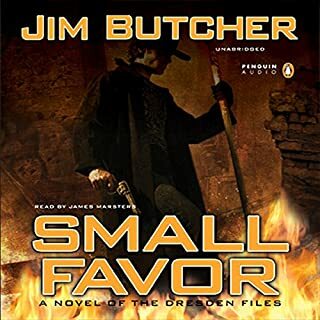 James Marsters and Jim Butcher - what could be better? The story was fun, the plot was surpisingly unpredictable, and Marsters was a wonderful narrator. 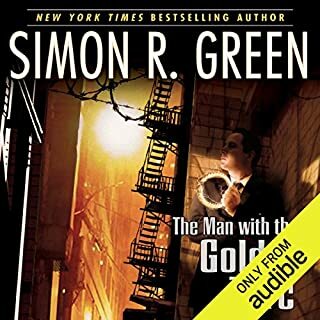 To Audible - more please! The first nine Dresden books would be a great addition. It may be listed as a kid's book, but it was a thoroughly enjoyable listen as an adult. Well thought out and written, the story revealed itself at an excellent pace. 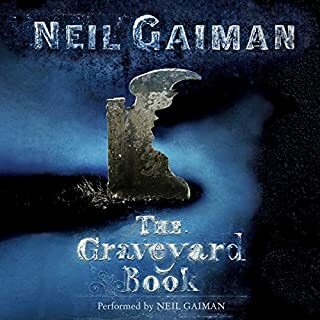 And, Neil Gaiman does a wonderful job telling the story. He's great to listen to - good pacing, good voices, not over the top or bland. 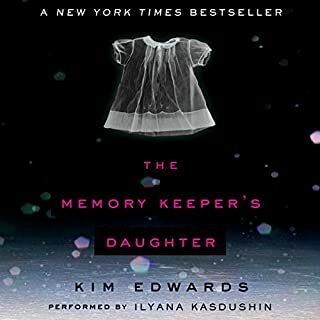 Kim Edwards' stunning family drama evokes the spirit of Sue Miller and Alice Sebold, articulating every mother's silent fear: what would happen if you lost your child and she grew up without you? In 1964, when a blizzard forces Dr. David Henry to deliver his own twins, he immediately recognizes that one of them has Down Syndrome and makes a split-second decision that will haunt all their lives forever. Good concept, but really, how often do I need to hear about how "distant" the characters feel from each other? I kept waiting for the characters to grow and evolve, or SOMETHING to happen, but it really never did. It was a good concept though. I wish the execution had been better. The story sucked me in right away and did a wonderful job of painting the scenes. But, like many others, I found the piano music annoying. It started off in the background earlier in the book, but got louder and louder as the book went on. It gave the scenes a "Lifetime Movie" feel. If you can get past some melodrama and the music, then this is definitely a good listen. 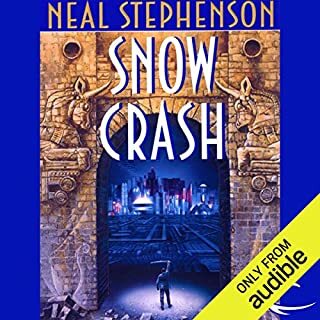 The narrator was absolutely awful. His voices were a distraction and were either flat or overly melodramatic. I only finished the book to see if the author would fill in the plot holes (no such luck). But, that said, if you like Piers Anthony, I think you'd like this story. The cadence and puns/naming conventions are very similar. 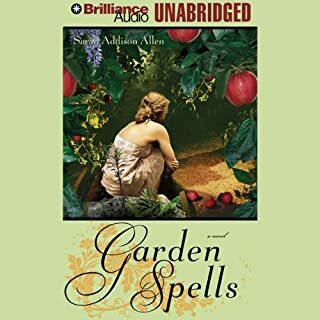 I loved this audio book, and like another reviewer am going to get the paper version as a keeper. The characters were flawed in real ways and the magic in the story was intertwined so well that it was just a part of the story. It definitely left me wanting more stories of the town.